Reviews for Let It Rain, Ltd. 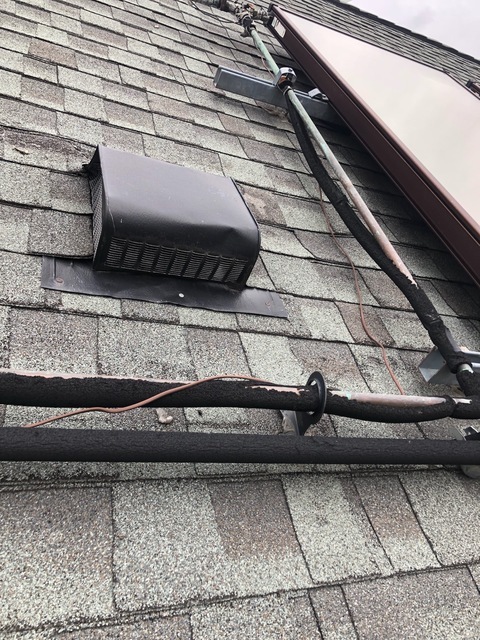 I previously had Let It Rain fix a leak due to improper flashing around my chimney done by another roofer that replaced my roofing a couple of years previously. When that roof started to deteriorate well before its warranty date, I called Let It Rain to replace it. I was impressed with their roof replacement system they proposed. They came to do the work on a sunny day this March and completed the work and cleaned up all in one day, relieving my previous stress when high winds and rain were forecast. Based on this experience, I would recommend Let It Rain. Thank you very much for the nice comments, glad you are happy with our services! They did our roof 11 years ago. 10 year warranty and on year 11 it starts to leak. We call to ask them to come out and take a look and they say ”yes, sure, someone will be out within the next 3 days.” No one shows and no one calls to rebook. We tried to call them twice. Not answering the phone and not answering their messages. 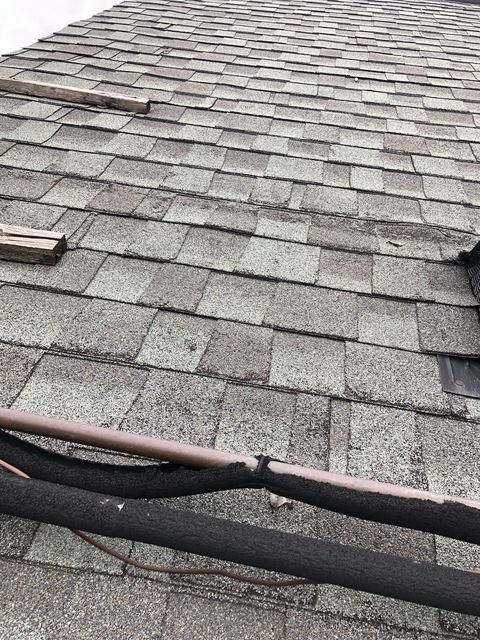 We finally had another roofer come out to take a look: Exposed screws, poor flashing, vent needing replacing, and signs of wood rot. If you have had your roof done by these people buyer beware! Outstanding job done on our flat roof. Just returned from our vacation to see the work that Let it Rain did on our Flat roof. It was a complicated job that was brilliantly well done! They are not the cheapest, but definitely the best. I got a number of quotes and decided based upon prior experience and the professionalism of their crew and the quote they wrote up that this was the outfit that I needed to go with. They did an outstanding job of striping all the old crap off the roof (it took three bins!) and created a custom built sloping roof so that the rain would drain properly. They finished it off brilliantly and improved the value of the our property significantly. Very happy to hear you are satisfied with our services once again , we really appreciate your repeat business. It was an absolute pleasure dealing with this company , our contractor was Raeny Destefano and he is excellent. He kept us up to date every step of the way. He knew exactly what had to be done and it was completed when he said it would be done. We are very pleased with the work provided by this company. Everyone who we came in contact with were efficient, prompt, and the clean up after the work was spotless . Would not hesitate to call upon them again . I highly recommend "Let it Rain." Thank you very much for the nice comments it is much appreciated . WE look forward to serving you again in the future . Had work done....very poor communication. Frequent delays. No one knew what was going on. Work eventually done not to satisfaction as promised. Very disappointed in this company. Have not had such an experience working with anyone on a PAID project. Hello , we have no idea who the customer is (Private user) , we would like to rectify the situation but we need to know who you are as we have no records of this situation , please call our office . Everyone in our neighbourhood has had the roof done over the past couple of years. Fortunately, ours lasted a bit longer. That said, most of the companies I saw made me nervous. Only about 20% of them wore safety harnesses and several did not install the shingles correctly, even according to my basic understanding of the process. I also gathered that many companies are fly-by-night or otherwise unhelpful in the long term. I heard about Let It Rain (LIR) on the radio, and looked them up here and on Renomark. We had about five estimates done by various companies. LIR's estimator showed up on time and was the only one to park legally. That might seem like a small thing, but the attention to detail was consistent throughout the process. I was given accurate and honest information and advice based on my actual needs and desired price range. The estimator gave addresses of other, local homeowners who had work done by LIR. When I spoke to them, they remembered him and their experience with the company. They told me that their dealings with the company were professional and that months/years later, the workmanship had held up in every way, as expected. The materials were delivered on time, and work began on time, as scheduled. The installers were extremely polite and responsive to any questions raised. They wore their safety harnesses and appeared to install the roof correctly, according to my understanding of the process. They installed an extra vent to ensure that the attic was properly ventilated, as explained by the estimator. At one point, it appeared to me that one small area was slightly uneven, and they redid it immediately. The completed the job on time. The clean-up was excellent. As we have small people and animals here, I went over the whole property with a rake, listening for nails. I only found six, which I consider remarkable considering the amount of material removed and cleaned up. Apart from that, there was one tiny shingle fragment and a strip of plastic wrap. They removed the bin the same day. (The bin was on tires, so it did not damage the driveway.) The swept the driveway and removed everything they could reasonably be expected to find. I point these little things out to contrast our experience when the neighbours on either side had their roofs done. In both cases, large chunks of shingles fell on our plants and damaged them. There was a bunch of plastic left on both lawns, several full shingles, nails, and handfuls of grit from the old shingles. I checked carefully and not a speck was left on our neighbours' lawns by LIR, and I was extremely pleased with the way our property was protected and respected. One of my biggest concerns about having this work done was that the company would stand behind it and repair any damage that might occur in the process. It would appear that when our skid of roofing materials was delivered by a third party (not LIR), that company apparently accidentally broke a brick on our garage with the forklift prong. I didn't notice it until about two weeks after paying for the job, but it was quite clear what had happened. I called LIR, explained the issue, and sent a few pictures to show the damage. By this point, I shouldn't have been surprised, but they were extremely responsive. Again, I had paid and consequently had no real leverage, but they carefully noted my concerns and a supervisor responded within 48 hours with a plan. I can't say exactly, but the repair was done within about a week from my first contact with them about the damage. In fact, they not only fixed the brick, but patched a crack in the garage foundation, as well. The affected area literally now looks better than it did before the damage occurred. I have rarely been treated as well by any company, and each person I interacted with at LIR gave me the same courteous and effective service. We have since had some very heavy rains during which I checked in the attic to be sure, and everything seems to be working properly. Given the way everything was done, I should not need a new roof for many years. However, in the process of having the brick repaired, I learned that LIR does other types of projects and renovations. While I'm not in the market for that right now, they will definitely be my first call in the future, should the need arise. I have told our family and friends about our exceedingly positive experience with LIR. In fact, some of our neighbours have asked about our experience and the price. As it turns out, they were quite angrily unsatisfied with their experience and results. We paid only very slightly more than they did for very similar roofing jobs. Money very well spent, in my opinion. If I'm not mistaken, they think so, too! We are very happy to hear your satisfaction with our various services and our customer care . These types of comments is a big reward for all of us for the efforts we put in to satisfy our customers . Your comments have been shared with everyone in the office and you made our day. WE look forward to serve you with our Home Renovation division when you are ready. Attic insulation and bathroom ventilation fan. Let It Rain installed attic insulation to help reduce condensation and provide energy savings last December (didn't get around to posting a review until now). 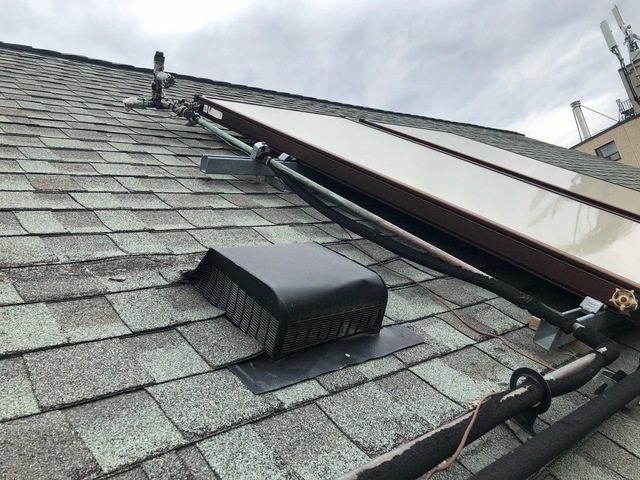 In addition, although we have a window in our main bathroom, we wanted a ventilation fan installed in our bathroom to be utilized during the winter months. The price of the job was exactly as quoted with no hidden surprises. What a difference this has made! The condensation has greatly reduced and it has made a major difference in the overall temperature of our home. The staff was extremely polite, friendly and very professional! Thanks for sharing your experience with Let it Rain and we hope to serve you again in the future . 'I could not be more pleased with my recent and past experiences with Let It Rain. Earlier this year I asked them to come to the house to repair some winter weather related damage to my eavestrough and gutter guards and to install snow guards on the east side of my house. During a recent rain storm, I called them back again to address some issues with my eavestroughs and downspouts. Their crew came promptly and identified and fixed the problem during some rather heavy downpours. They even took 'before' and 'after' pictures and videos to show me what the problem was and how they fixed it. 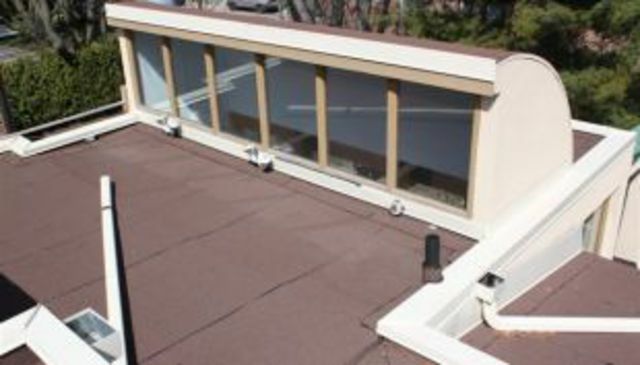 I used Let It Rain many years ago to replace my roof, skylights, install snow guards on my west side roof and install new and adjust some old copper eavestroughs and downspouts. In my view, they do just what their customers need and then some, not what will make them the most money! Everyone in the company is professional and very customer focused. I can't speak highly enough of my experiences with Let It Rain and I would not hesitate to recommend them to anyone! I hired Let It Rain to insulate my attic a few years ago and was so impressed that I chose them for my recent roofing job. Once again, I couldn't have made a better decision. The crew was prompt, polite, and professional in every way. I wouldn't hesitate to recommend this company. Thank you for your kind words , we really appreciate your business . I have never had an experience that actually motivated me to write a review....that is until my latest reno project led me to Let it Rain. I researched many companies and received numerous quotes for the job. I decided to go with Let it Rain because I was very impressed with the foreman Gary who took the time to answer my questions and provide different options; not to mention he was also competitively priced. He stuck to his word the whole way through the job and it was this trust that made entire experience rewarding and NOT stressful. Gary was very attentive throughout the job and always keep us up to date on how things were progressing. He delivered with flying colours...my wife and I are amazed at how much this improved the look of our home. I would most definitely recommend the folks at Let it Rain (especially Gary and Steve!) who were class acts and very professional. Thanks guys! More about Let It Rain, Ltd. Founded by Bruno Levesque in 1990, Let It Rain has grown from a single roofing contractor to become Mississauga, Toronto, and the GTA’s expert roofing company. Our business has grown because of our many customer referrals. At Let It Rain the quality of our work does the advertising for us. 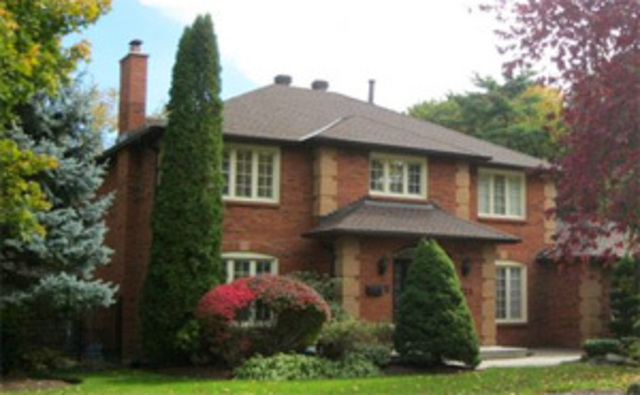 Our goal is to provide you with the most durable and energy efficient roof system by providing the best quality roofing in Toronto, Mississauga, Etobicoke and the Greater Toronto Area. Let It Rain installs a wide range of roofing shingles, including cedar, slate and fiberglass asphalt shingles. Let It Rain can replace your roof beautifully and ensure that it's guaranteed for life. Installing a new roof is only as reliable as the insulation and attic underneath it. Let It Rain can not only replace your roof, but can make sure that it lasts a lifetime. To complement your roof installation, Let It Rain Roofing also installs aluminum siding, soffit, fascia, eavestrough and downpipes. Let It Rain offers flat roof installations and roof replacements for residential and commercial flat roofs. As a full service roofing contractor, Let it Rain offers roof maintenance and emergency roof repair in Mississauga, Toronto and the GTA. The city of Toronto’s Downspout Disconnection bylaw is now in effect. All Toronto homes must now disconnect downspouts from the city’s sewer system. 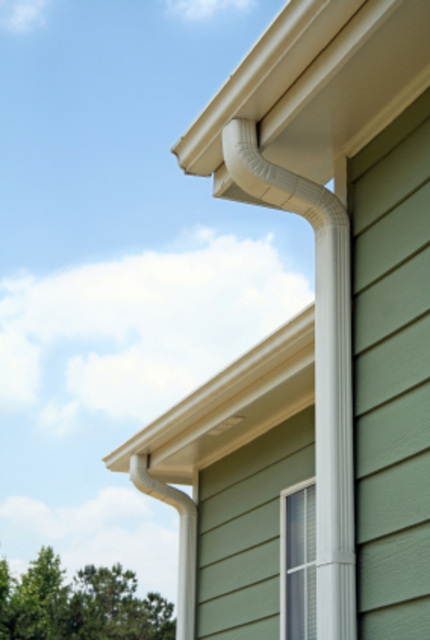 See how Let it Rain can help you disconnect your downspouts. Shingle Roof: At Let It Rain, we install a wide range of roofing shingles, including cedar, slate and fiberglass asphalt shingles. 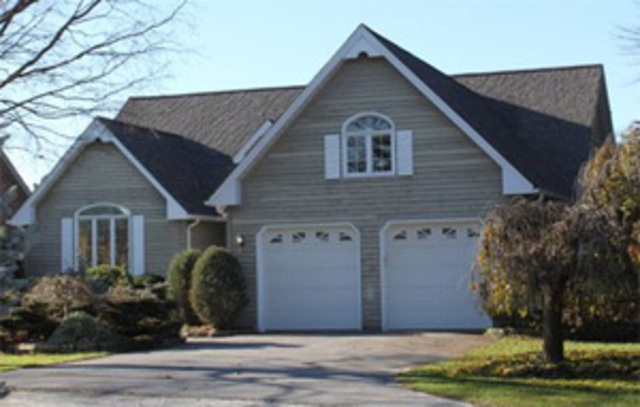 In addition to protecting your roof, our shingles can also improve the aesthetic value of your home because we offer a wide range of shingle colours and profile options. Insulation & Attic Upgrades Attic or ceiling insulation and roof ventilation are often ignored but have a large impact on the comfort of your home and the life of your roof. Without proper attic insulation and balanced ventilation, your attic will allow heat to escape, creating damaging moisture and ice build up. Let It Rain knows that attic insulation is an important part of the roof system. 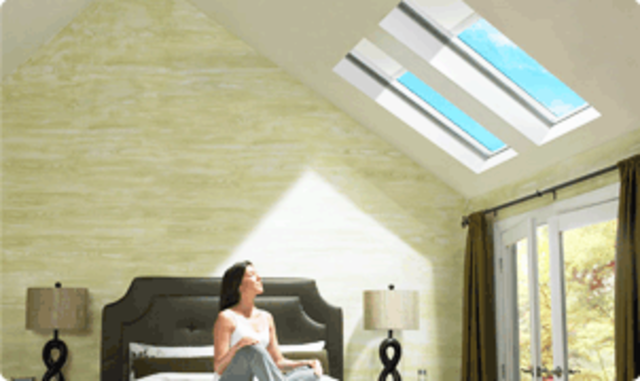 With a reliable and functional attic, Let It Rain ensures that your roof installation lasts a lifetime. Aluminum Let It Rain’s Aluminum Department offers a range of products and services to enhance the look of your home and protect it from the elements. 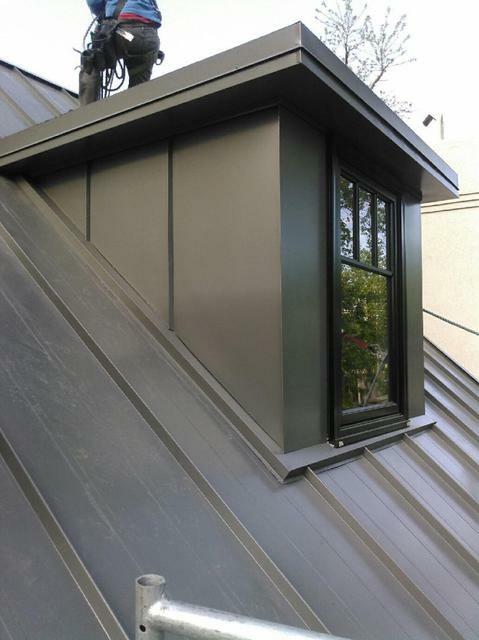 Our suppliers provide aluminum for eavestrough, soffit and fascia in an array of colours to compliment your existing colour scheme. Flat Roofing Let It Rain installs flat roofs for both residential and commercial applications in Toronto, Mississauga, Oakville, Brampton and all communities in the GTA. Let It Rain’s Production Manager, Peter Dann, has over 30 years experience in the commercial and residential fields and our professional and courteous crews deliver the highest quality installations of flat roofing. Roof Repairs and Construction Regular maintenance of your roof can extend its life and prevent costly interior damage. Let It Rain’s Repair and Construction department will assist you in resolving a range of roofing related problems on both shingled and flat roofs. Our service extends throughout Mississauga, Toronto and around GTA. Mandatory Downspout Disconnection The city of Toronto’s Downspout Disconnection bylaw is now in effect. All Toronto homes must now disconnect downspouts from the city’s sewer system.